Electromotor actuator type:PARTIAL TURNING PATTERN,such as DQW series (Made in Yangzhou).HBC/SMC/QB series(Made in Tianjin),802 series/903 series(Northem of Tianjin).DQ series of (Mada in Changzhou)etc.and n can be spacifled by user. Electrical source voitage:Three phases 380VAC,50HZ. Pneumatic actuator type:AG/AW/C series (Sichuan Zigong Aerfa).TAC series(Tianjin Valve Company).electrical source and voitage:Three phases 380VAC,50HZ. Looking for ideal Energy Recovery Butterfly Valve Manufacturer & supplier ? We have a wide selection at great prices to help you get creative. 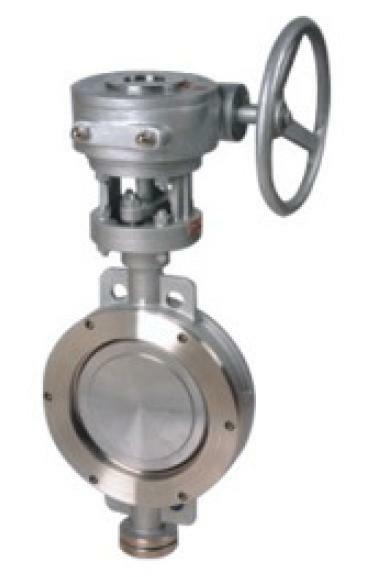 All the Wafer Ductile Iron Butterfly Valve are quality guaranteed. 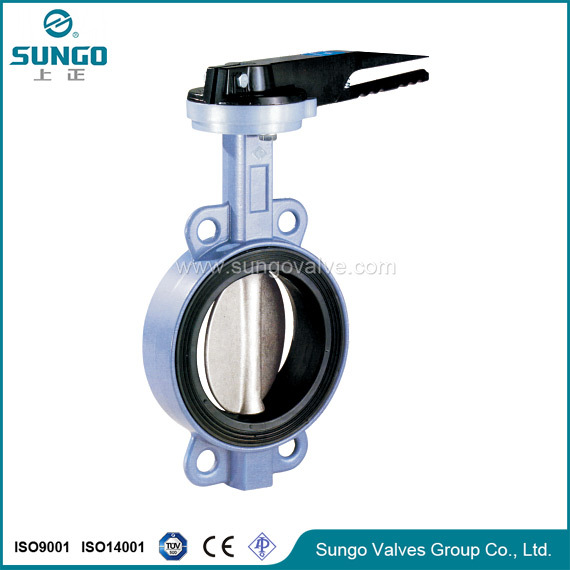 We are China Origin Factory of Metallic Butterfly Valve. If you have any question, please feel free to contact us.